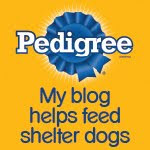 Since September is International Pet Bloggers Month (Yes, it's true! 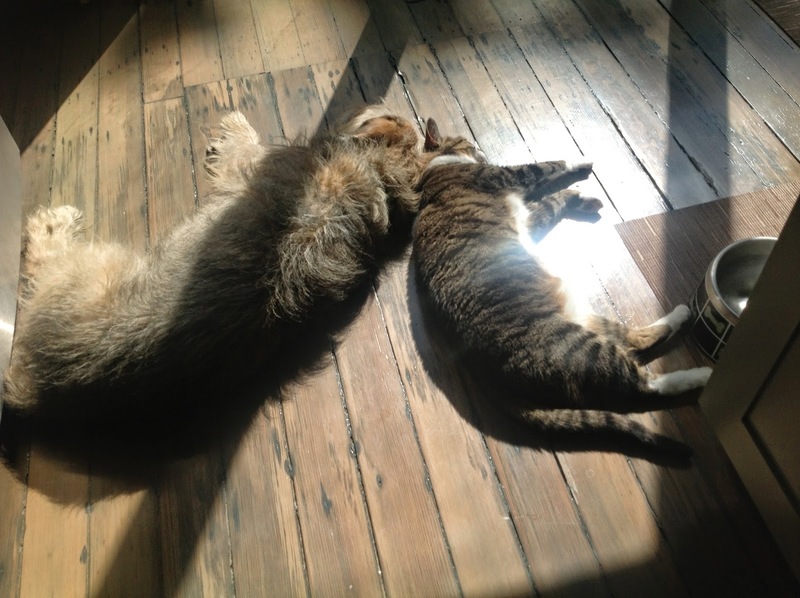 ), today's fun "theme" over at BlogPaws is "Pets Who Type"...and who among us isn't a full-fledged member of that group? I mean, how else do these dang blogs get written? Meanwhile, back at the Ohio ranch... I've assigned my remaining typing to my assistant, er, Parental Unit, so Bella and I can get some serious rest. 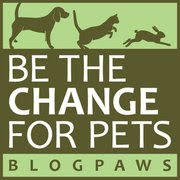 Now on to the BlogPaws Wordless Wednesday Pet Blogger Hop to meet some new buddies! BOL Bocci that what staff is for. Have a wonderful Wednesday. Y'all look nice and relaxed.